As Orion's Accounting Manager, Jennifer is responsible for managing all of the day-to-day accounting activities. 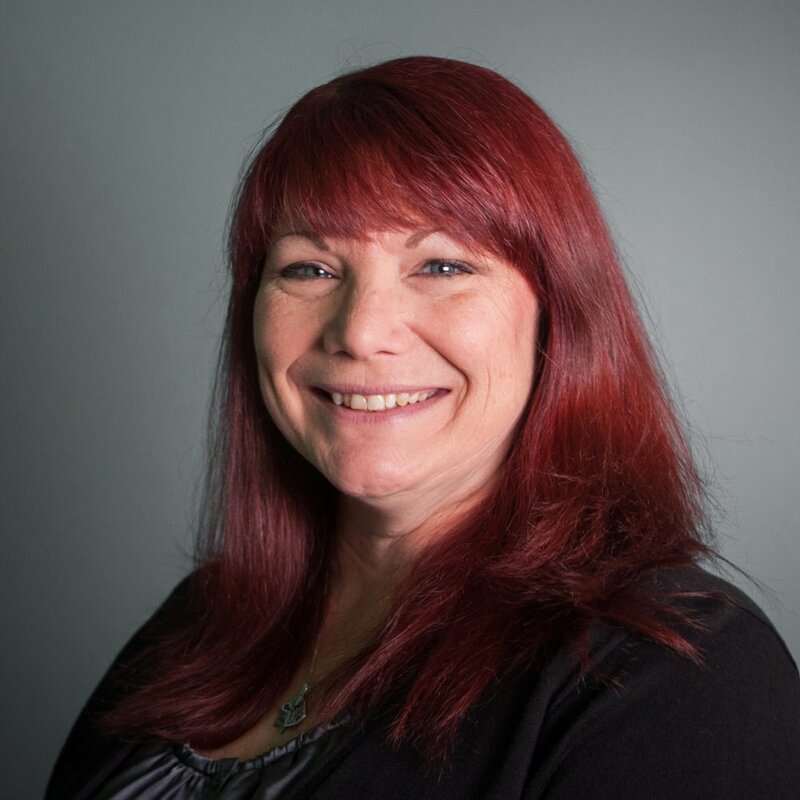 Prior to joining Orion, Jennifer worked as a Corporate Controller and Accounting Manager in both the public and private sector and has over 20 years of accounting and management experience. She earned her Bachelor of Science degree in Accounting and Management from the University of Phoenix.